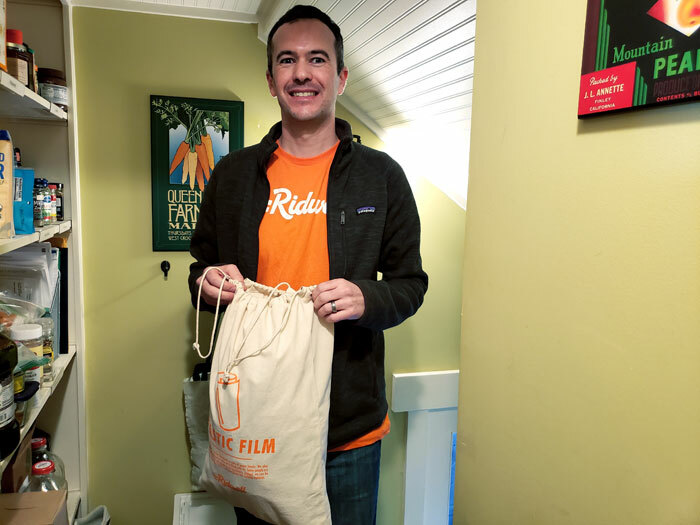 Photos by Brandon Macz: Ridwell is a member service that collects household items that tend to build up, but are neither easily recyclable or donated and doing just that through a growing list of partnerships. Ridwell charges $10 per month for a 12-year plan, $12 a month for six months, and $14 per month for three months. 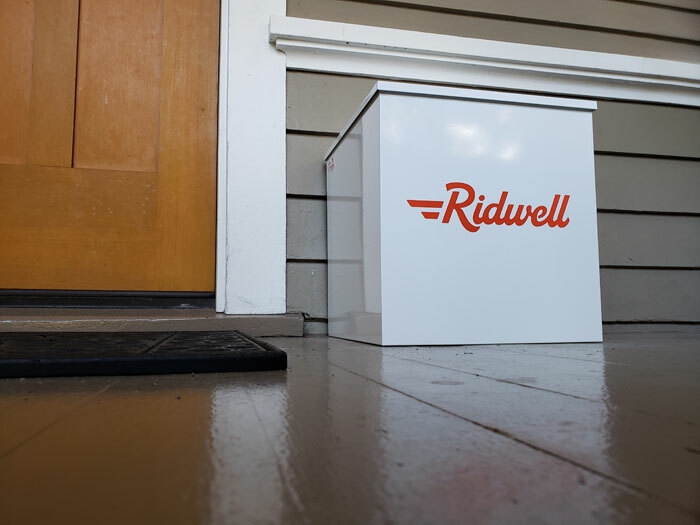 Most people opt for a year, Metzger said, and many also make that choice after trying Ridwell for three months.